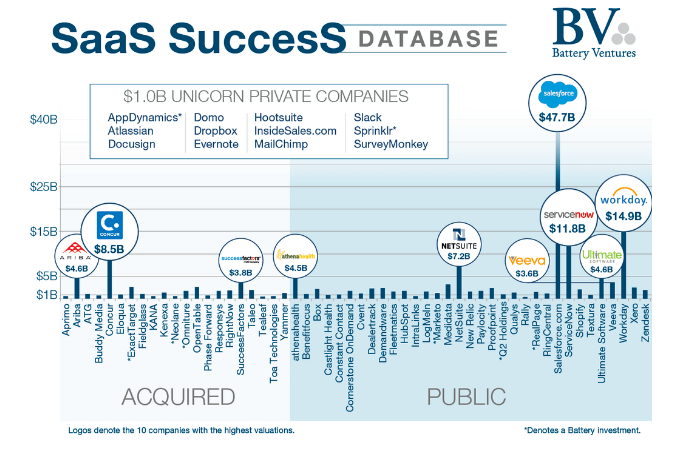 SaaS is big for companies selling to other companies. Does it work well for consumer services? Here’s some valuable research on this subject.